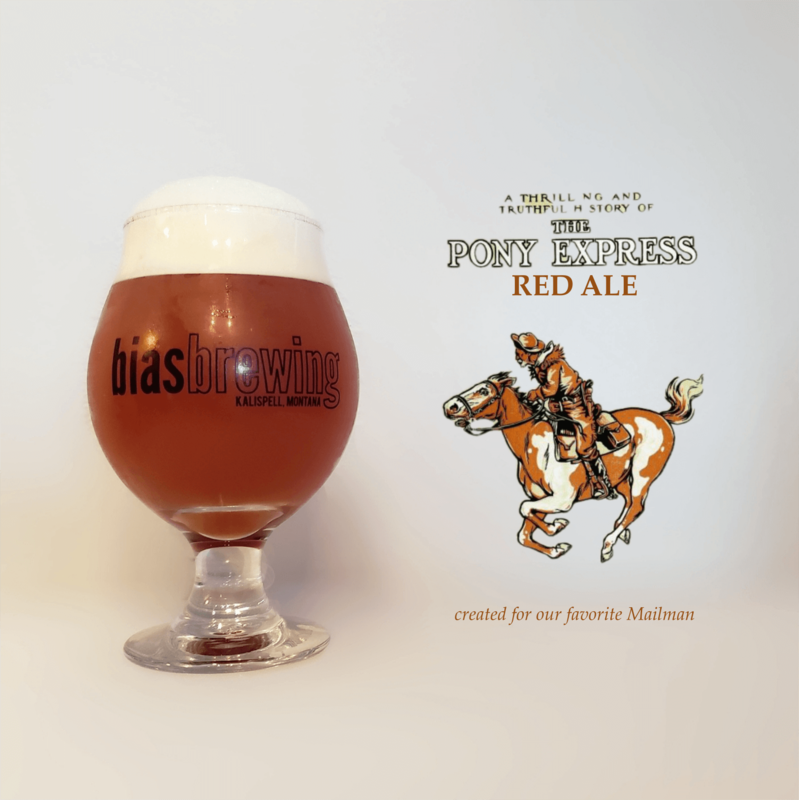 Pony Express Red Ale is a classic red ale, born from rich red malts. Whether you’re in the mood for a dark beer or a light beer, Pony Express might be the ticket. This medium-bodied beer has a substantive mouth feel, which is balanced with a perfect proportion of slightly bitter hops. Pony Express is rich in color, but very easy-drinking!